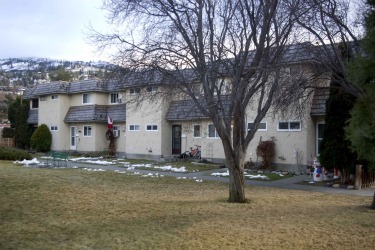 How much have housing values dropped around Skaha Lake? We've all heard that the housing market has shifted since the global financial crisis began in the fall of 2008, but how much of a change has there been in our area? As it turns out, quite a bit, especially if you live in Kaleden.